The BlackBerry 9000…. Will be announced next week? 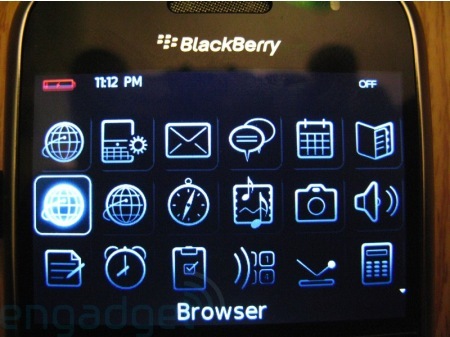 The BlackBerry 9000 has been “classified” as the murderer of the iPhone, and comes with a touch screen with a resolution of 480 x 360 and will have the new OS 4.6 of the company, besides being the first mobile company that has GPS and WiFi in the same device. It is expected that the first telecommunications company that sells these devices is AT & T in July, and then be launched in Canada by Rogers and later in Europe.